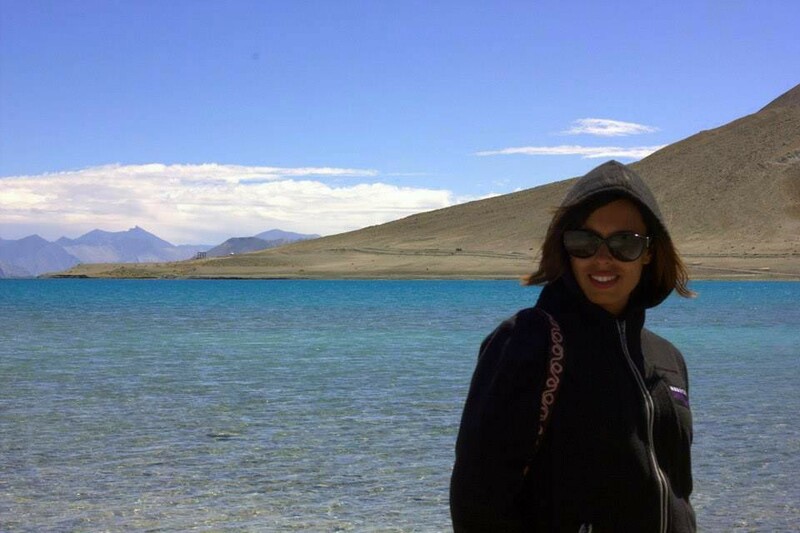 The day after the spectacular Ladakh festival, I woke up early in the morning to start my journey towards the famous Pangong Tso. 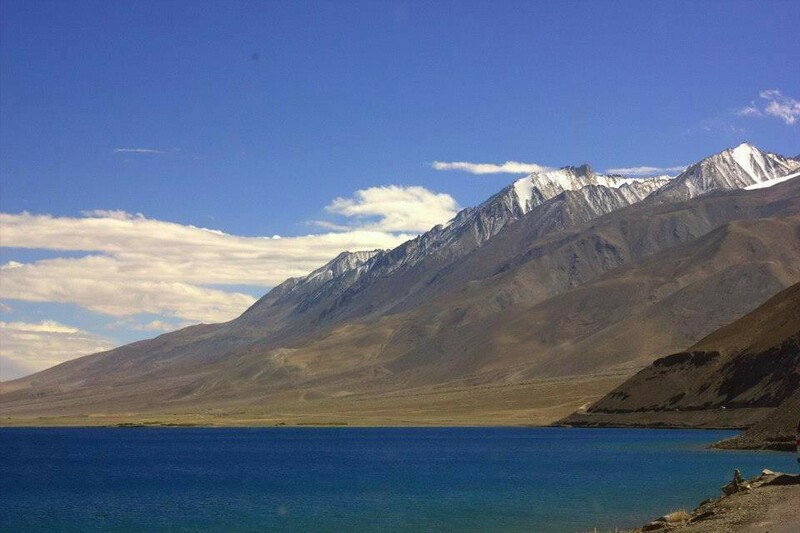 A beautiful deep blue lake, it lies on the Indo-China border and is said to be a disputed territory. 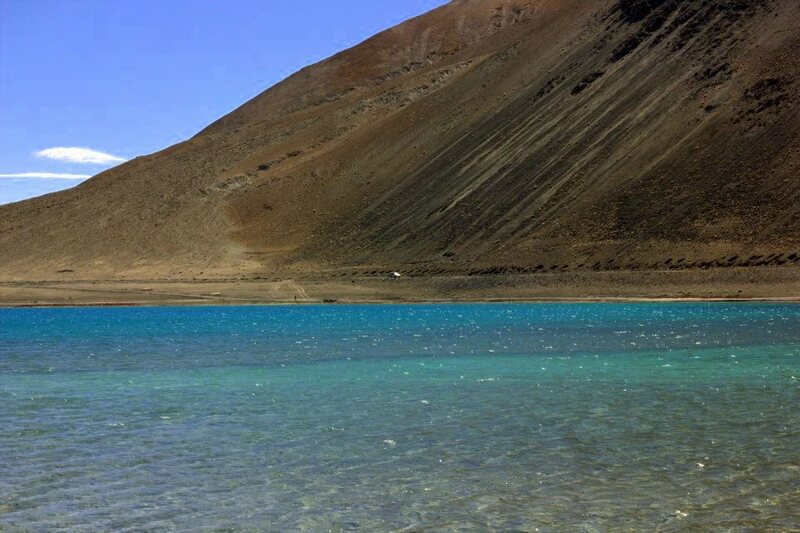 Situated at a height of about 4,350 m (14,270 ft) in Changthang region of Ladakh, Pangong Tso in Tibetan means “long, narrow, enchanted lake”. Only one-fourth of the lake is in India and the rest falls in China. 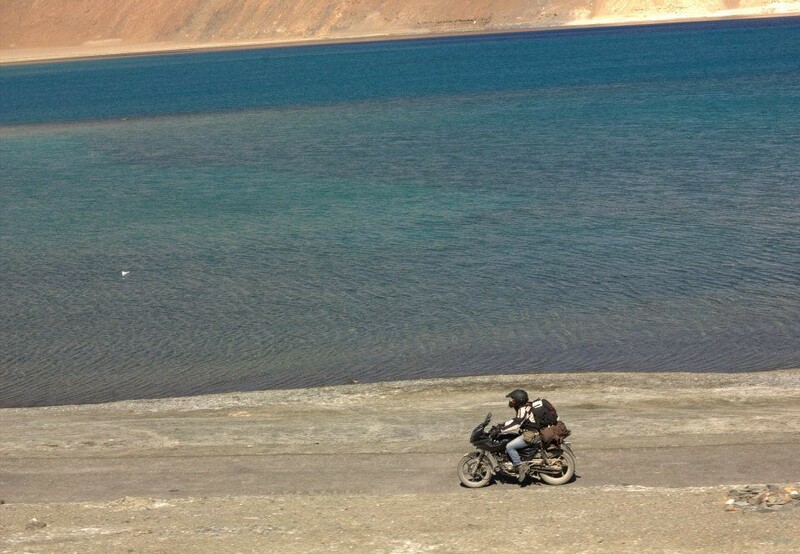 The road to this lake is pretty adventurous and is a popular route for the bikers. 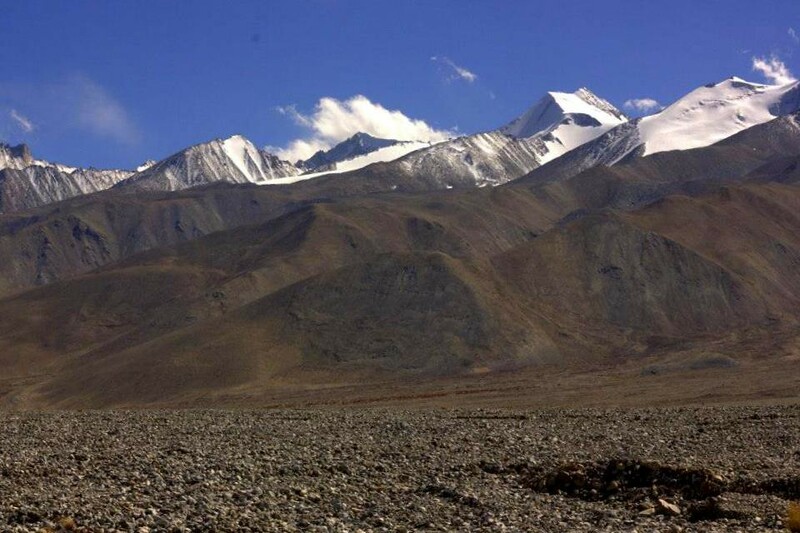 It is a stark mountainous terrain and the route goes through Chang-la pass, world’s third highest motorable road. 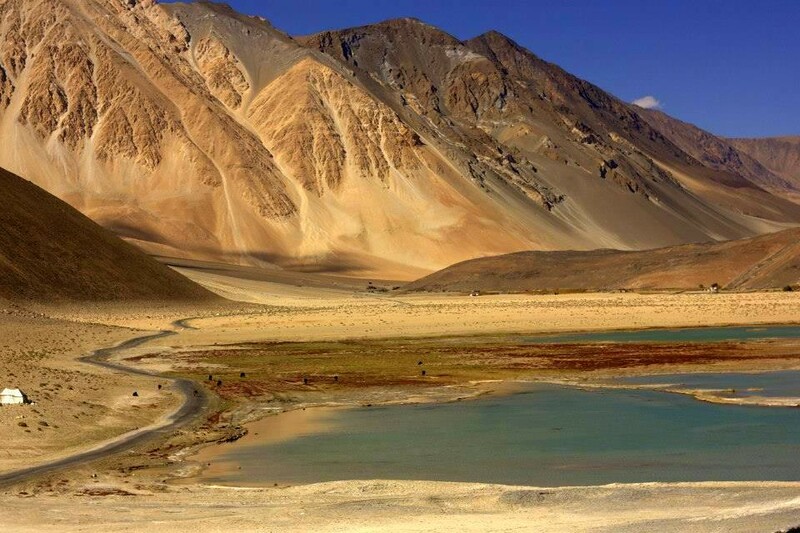 Though it is only 4.5 hours drive (149 Kms) from Leh, numerous photo stops make the journey longer. Needless to say, it is a breathtakingly beautiful drive to a high altitude lake of incredible beauty. 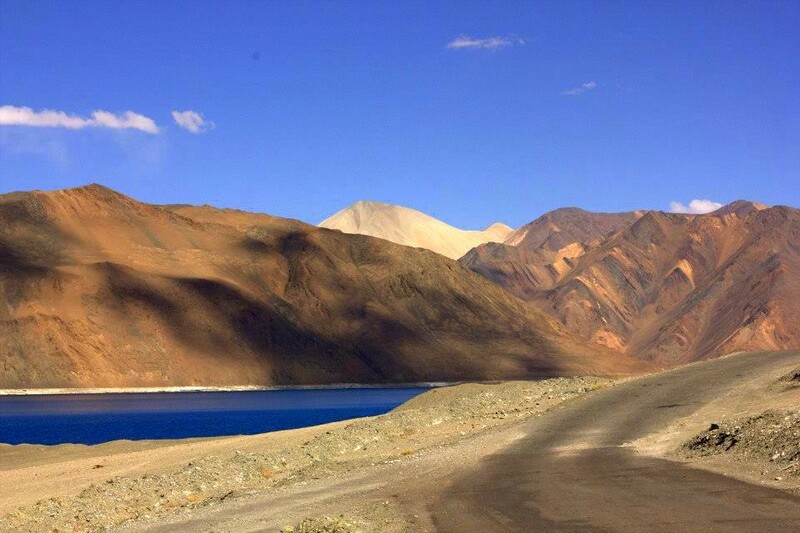 The drive to Pangong Tso was rough and it was not a bed of roses terrain. 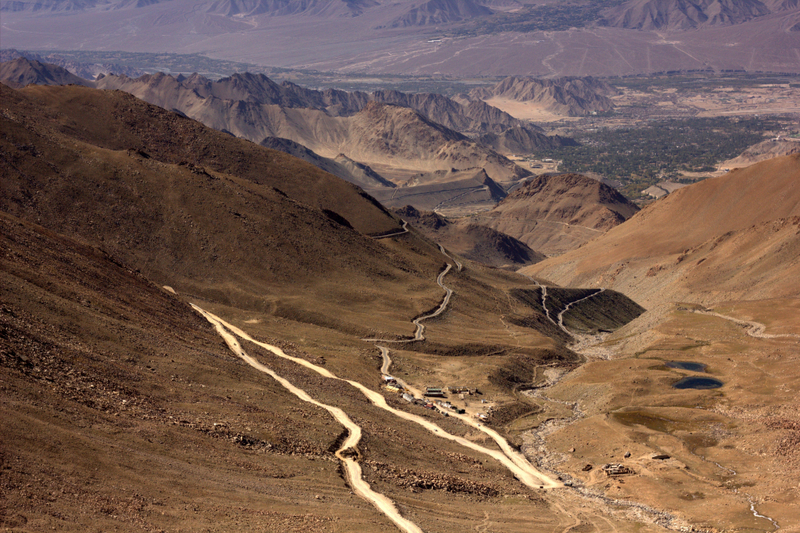 Landslides, falling stones, cloudbursts, and altitude sickness added to the perils of the challenge, but as the experienced Ladakhi travel veterans say: “Without obstacles, half of the magical charm of Ladakh would vanish.” It is widely believed that despite the hardships, Ladakh is a destination for the soul. The high altitude Himalayan land moves you, solaces your aches, pushes your limits, while rejuvenating you with a fresh breath of life. 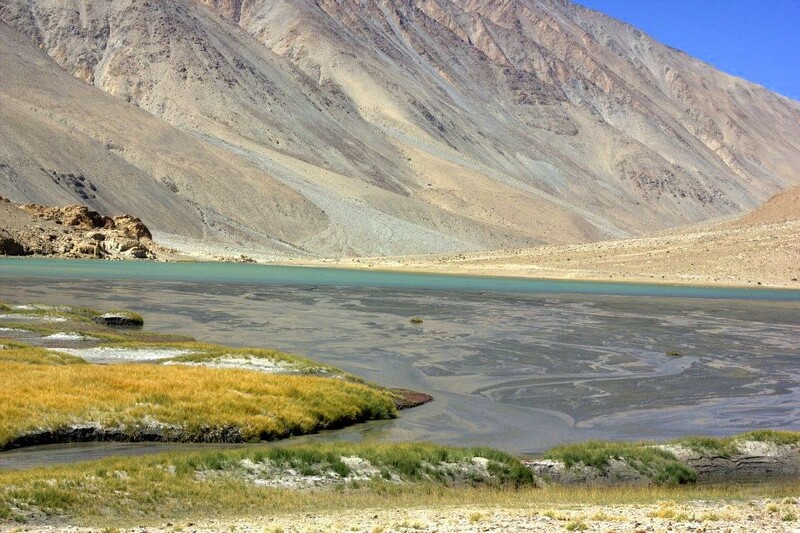 That is why every year, hordes of adventurers, soul seekers, nomads, traveling monks, and peace lovers descend on Ladakh and this inflow continues from early summer to early autumn. My drive to Pangong Tso went quickly and I stopped only once for a bowl of steaming Maggi Ramen Noodles and a mandatory photo at the incredibly high Changla-Pass. 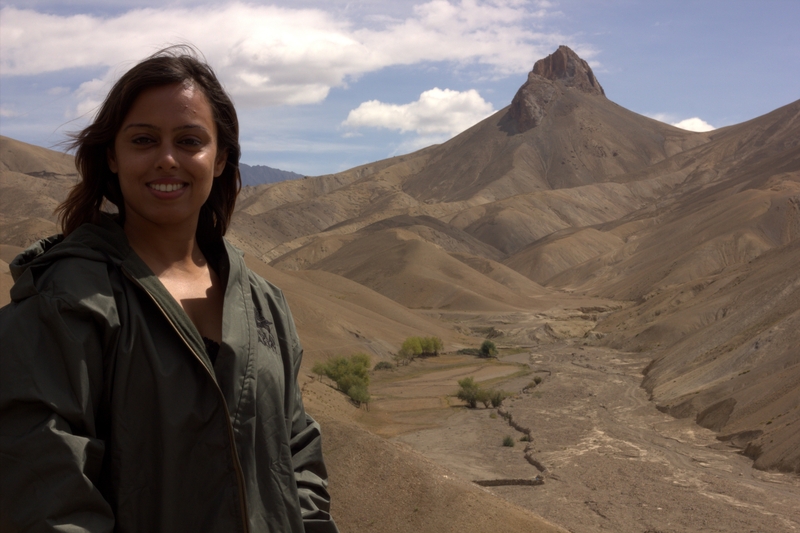 The small army camp at Tangtse was empty and it gave me some time to take in the magnificent mountain scenery in peace. Being at the fag end of the tourist season, there were no selfie sticks, excited squeals, or huge cameras around, and I soaked up all the peace, tranquility and enchanting serenity like a dehydrated soul. The rest of the route to Pangong Tso was quite desolate as well and the autumn colours made the drive a visual feast. Mountain lichen and wild grasses were decked in brilliant reds, golds and lime greens and they coloured the stony mountains and little valleys into a patchwork of soft hues. Sunshine bounced off the meandering glacial streams like hundreds of scattered diamonds and with no else around, all that beauty seemed to have been rolled out for me. 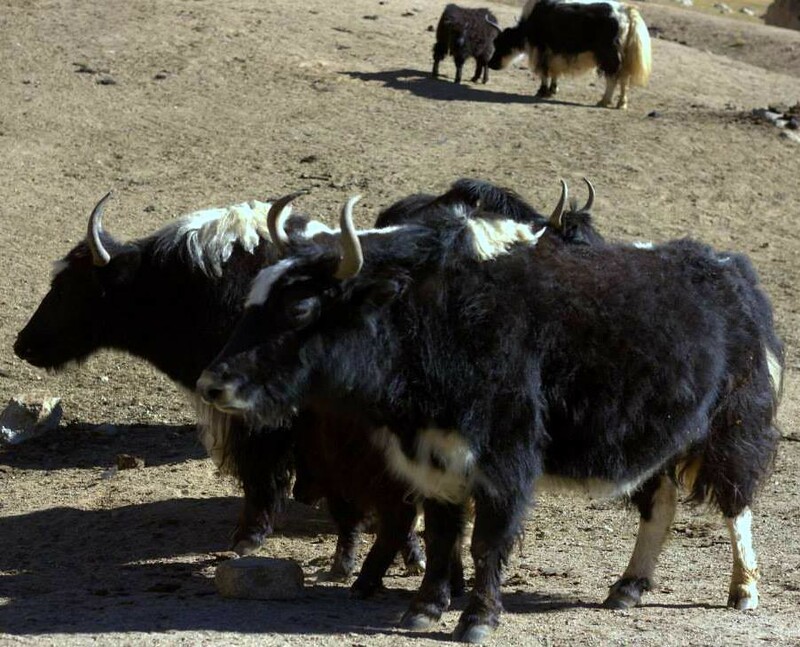 There was actually nobody around except for a few dzos(a cross between cows and yaks, bred and kept by Ladakhi nomads) and a cluster of tents of their owners. I sang out loud in joy and immediately got surrounded by dozens of little scurrying feet accompanied by beady eyes which stared at me expectantly. They were the Himalayan marmots, the adorable giant squirrels of Ladakh and the saddest part was that they were not at all afraid of humans. 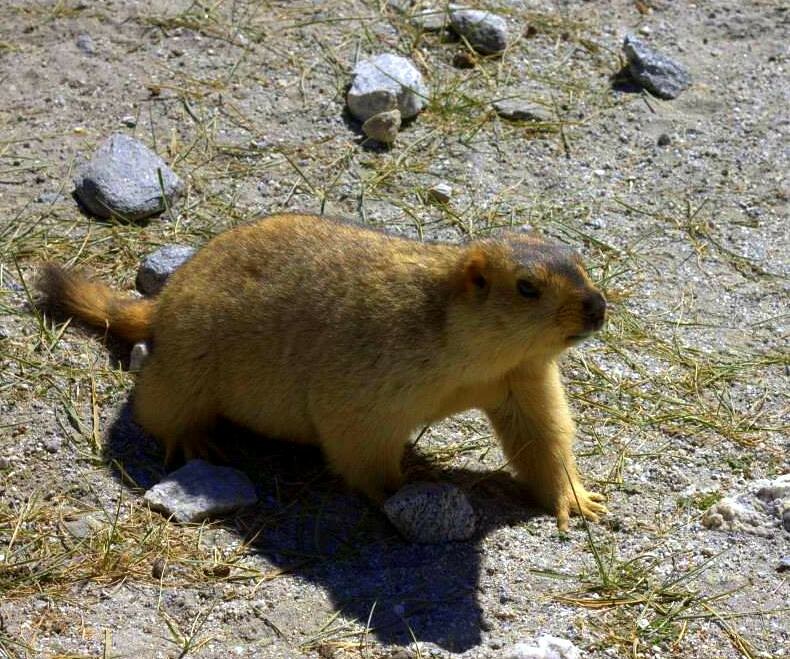 These cute, cuddly creatures were constantly fed by the passing carloads of tourists, who draw them out for photos and this irked me a lot until I reached the Pangong Tso. These are the dzos, bred and kept by the locals. 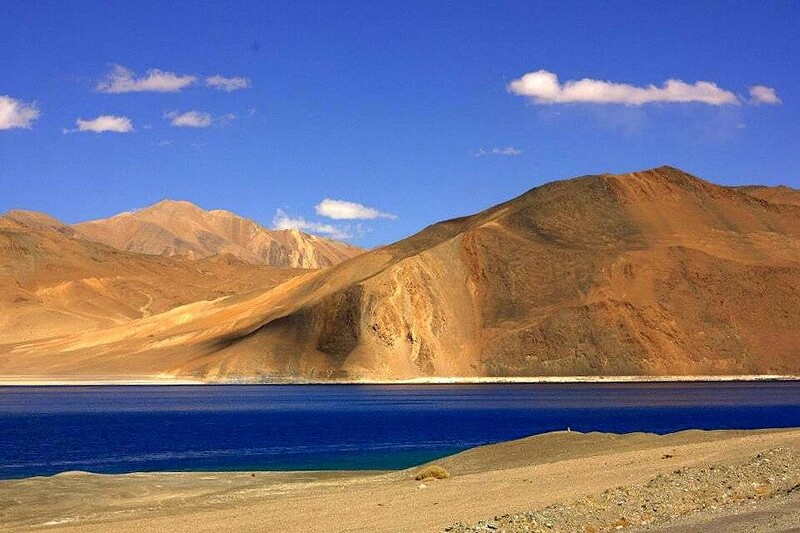 To any traveler, visiting the Pangong Tso from the Indian side, this stunning arrives in mesmerizing glimpses. 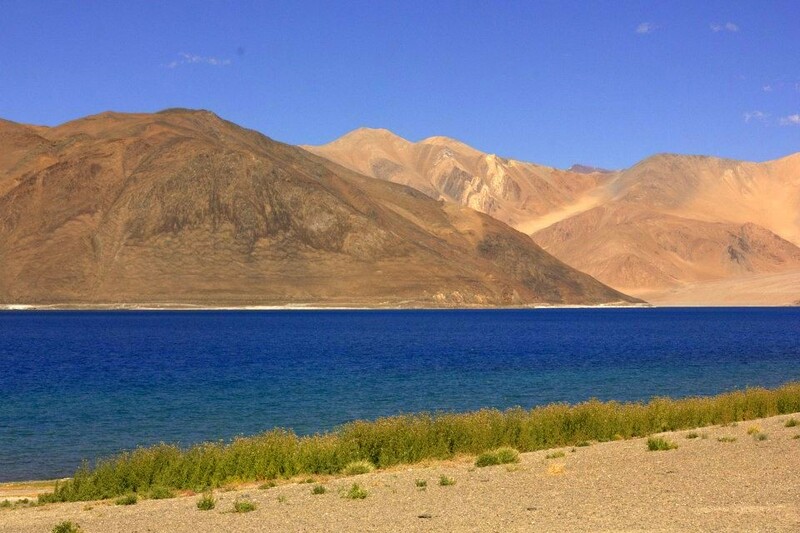 It reveals itself through the mountains in bits and pieces like glittering sapphire pieces and Pangong Tso water is of the deepest shade of blue. The lake itself seems straight out of a dream, and it’s a flat, calm, mirror-like surface never fails to enchant. 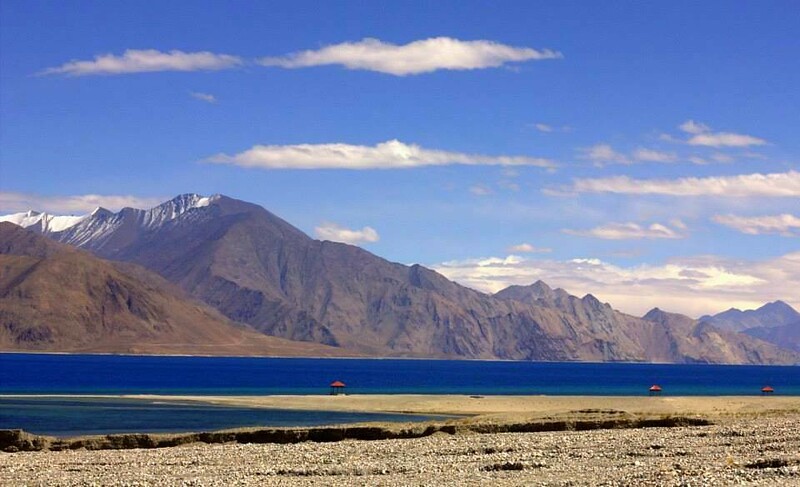 A unique saltwater lake which completely freezes over in winter, Pangong Tso is famous for displaying several shades of blue. It turns into molten sapphire during summer and autumn, and depending on the time of the day and weather conditions, the lake famously reflects around seven shades of blue. The colours range from violet, purple, cerulean, indigo, royal blue, navy blue, seafoam green, and turquoise. Luckily, despite being a windy day, I was able to see a few bands of colours and the photos of the lake surrounded by high stark mountains still take my breath away. I spent a quiet cold afternoon there, enjoying a sandwich lunch by the sparkling Pangong Tso and it was late noon by the time I managed to peel myself away from there. 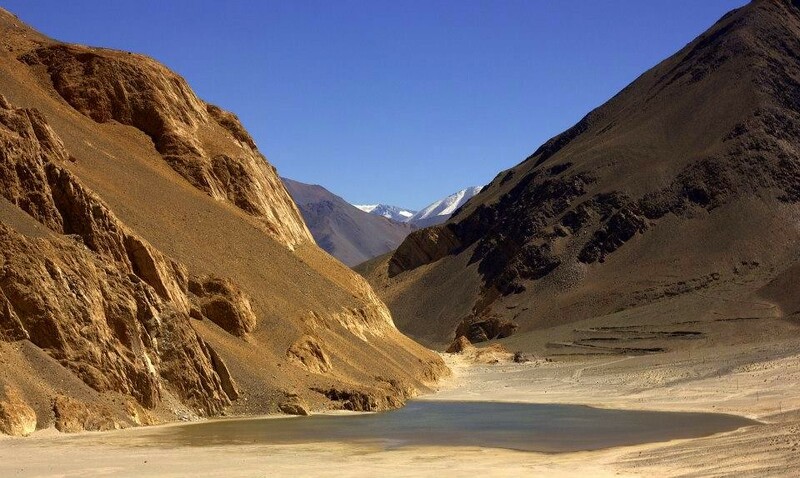 The drive back lost much of its charm and I soldiered on wearily till Leh arrived. 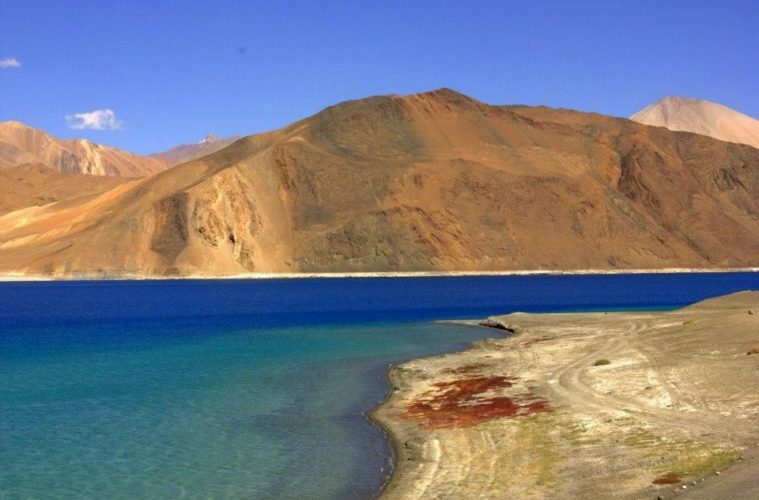 Unable to get the beauty of Pangong Tso out of my mind, sleep evaded me for a long time that evening and incidentally, it was my only sleepless night in Ladakh. 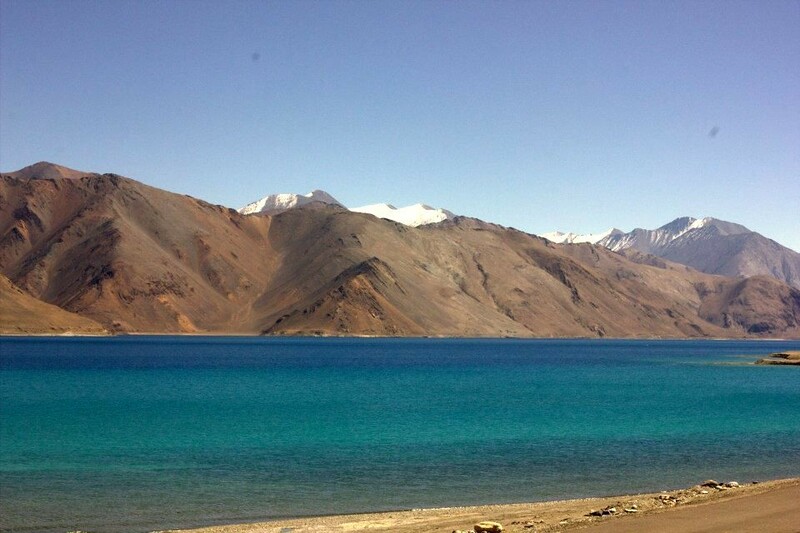 Pangong Tso still haunts me with its unbelievable beauty. 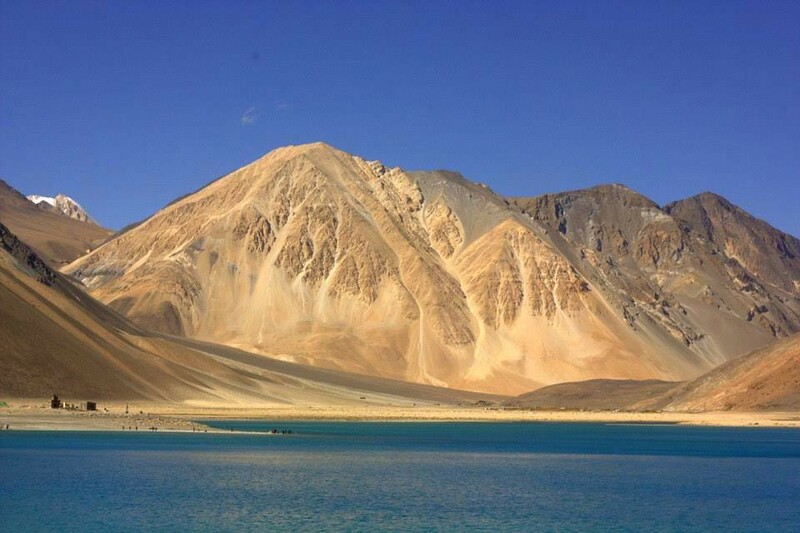 Inner Line Permits are required for visiting Pangong Lake. While Indian nationals are allowed individual permits, foreign nationals are given only group permits of at least 3 people). 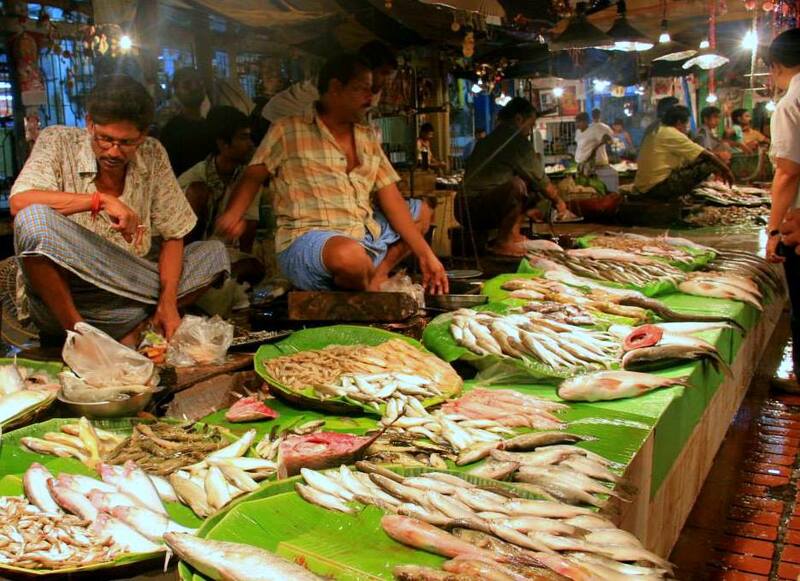 It is very popular with tourists and summers are extremely crowded. A large number of birds can be seen around the lake including the most common Bar-headed goose and Brahmini ducks. 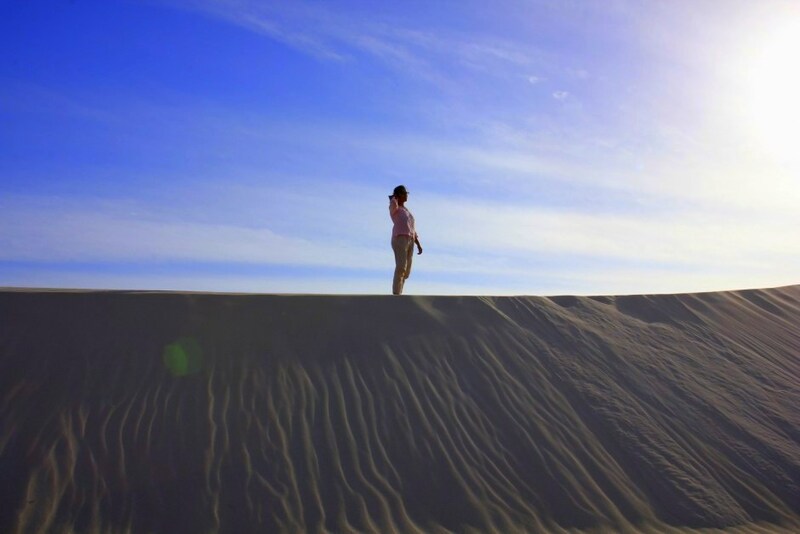 In winter this place becomes extremely cold and inhospitable. There is only one cemented accommodation available around the lake and the facilities like electricity, medical aid, hot running water, and western toilets are hard to find. There is no phone connectivity, ATM or petrol pump near Pangong Tso. The nearest gas station is in Karu, which is 135 kilometers away. The nearest medical facility is at Tangtse village around 35 kilometers away. There are a few very basic guesthouses in Sapngmik and Lukung villages which are about 150-200 Mtrs from the lake. 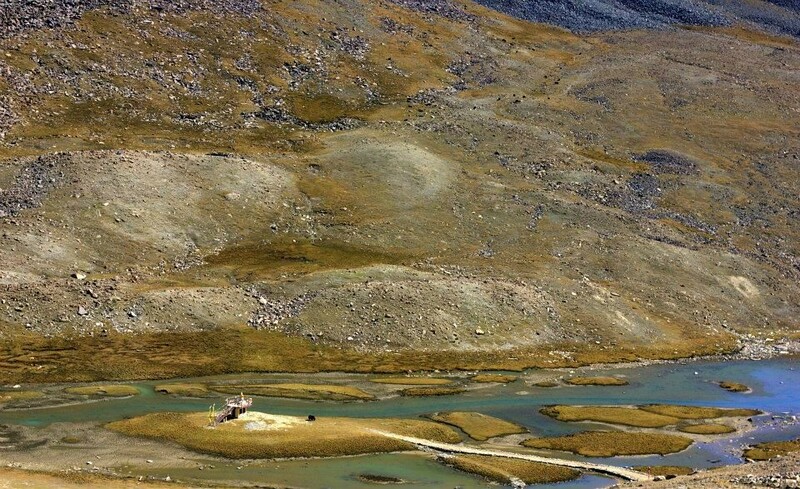 There are homestay facilities available at Spangmik which offer Ladakhi style rooms and shared toilets or outhouses. 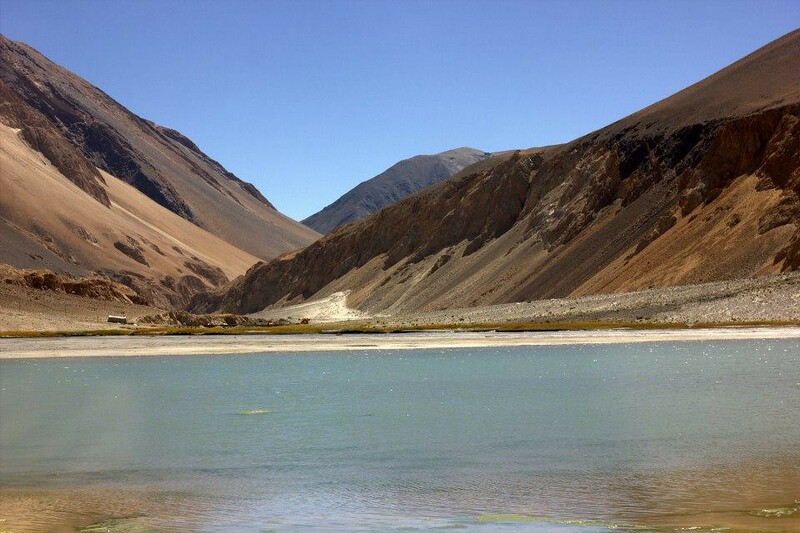 Camping is possible for those wishing to stay on the banks of Pangong Tso. There is only one cemented rooms hotel at Pangong Tso called Pangong Camp Resort for luxury seekers who do not prefer to stay in tents and want private western style toilets. It is leased by JKTDC and can be quite expensive. Otherwise the Tangste village, which is about 35 KMs from Pangong Tso, also offers 4-5 guest houses which have rooms with private toilets. 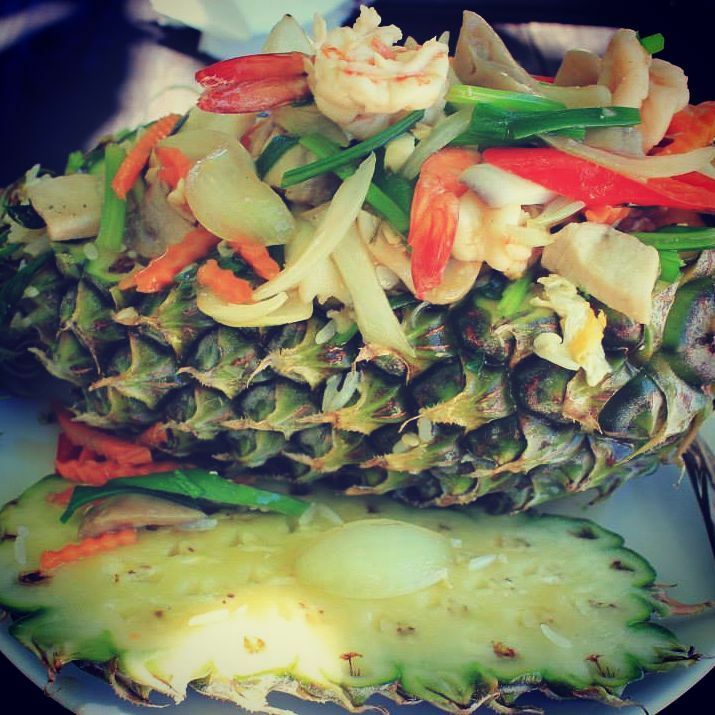 There is hardly any dining option around the Pangong Tso. 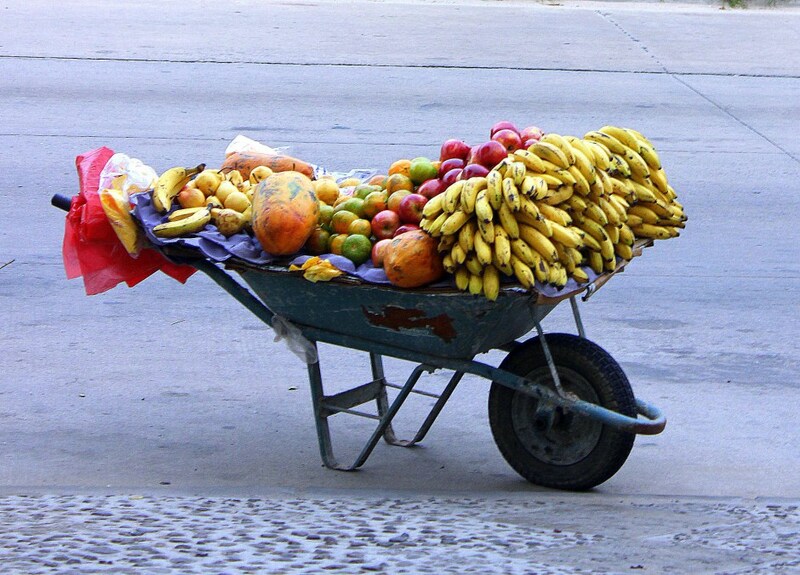 So, it makes sense to eat at the camp or the guesthouse or homestay. In summer, a few temporary eateries spring up by the lake. 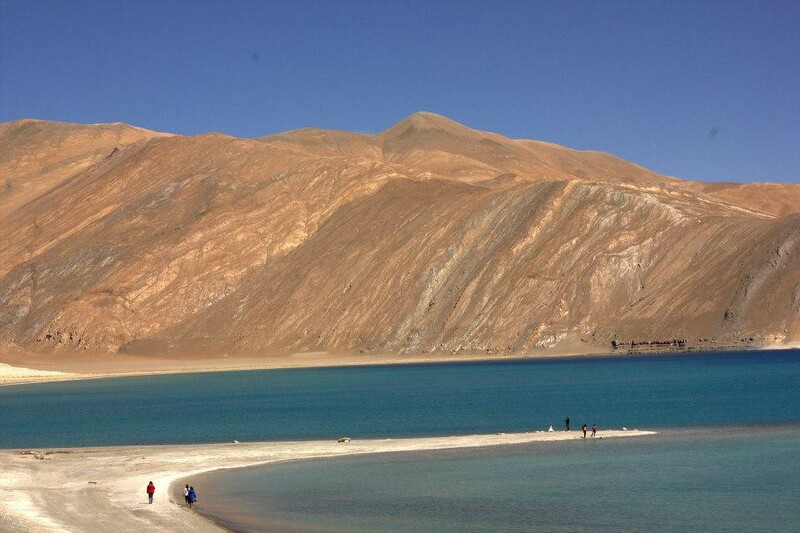 To see the spectacular Pangong Tso. 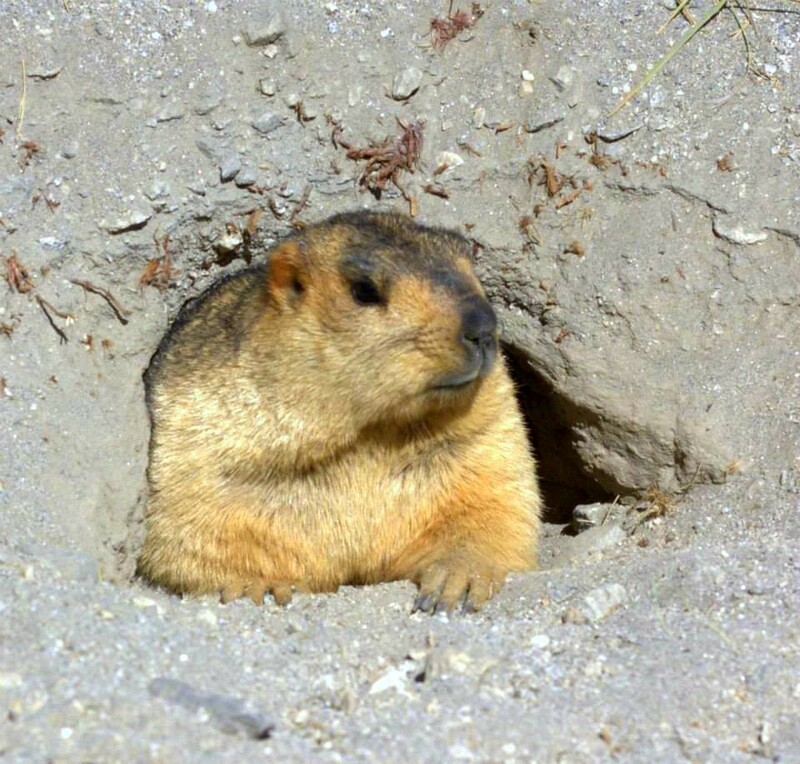 And filled with cute distractions like the marmots. It was a sublime and peaceful journey. 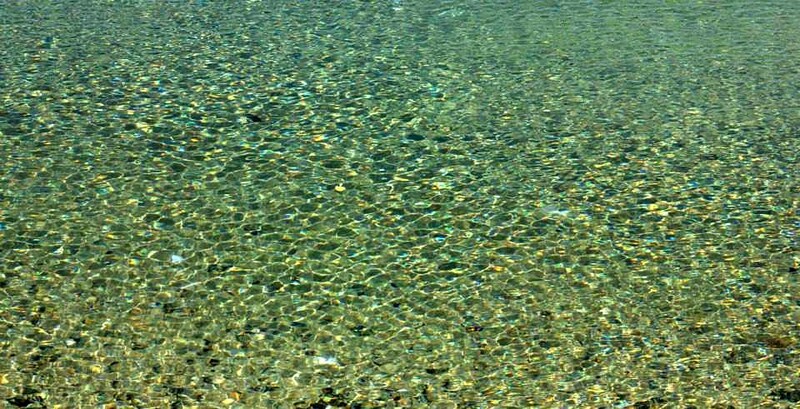 Like a shimmering liquid dream. It was what travel dreams were made of. 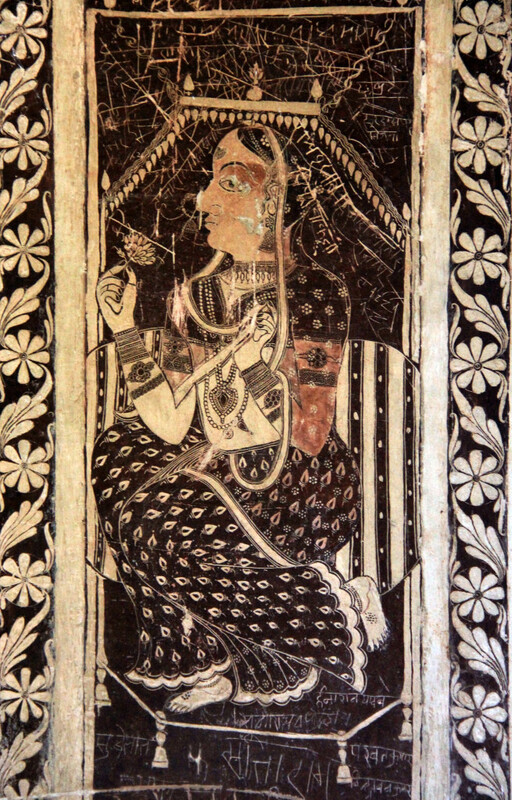 Beautiful narration and very informative too. Excellent coverage! Loved reading it and looking at the pictures too. Beautiful post. Thanks for bringing back memories of our trip to this magical place. 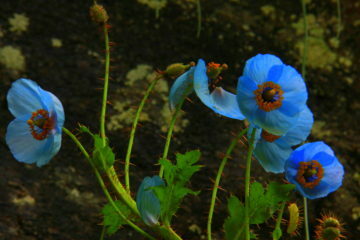 Stunning pictures, small suggestion while you click p[pictures in close proximity- keep the aperture as wide as possible. Thank you. I will definitely try out your suggestion. 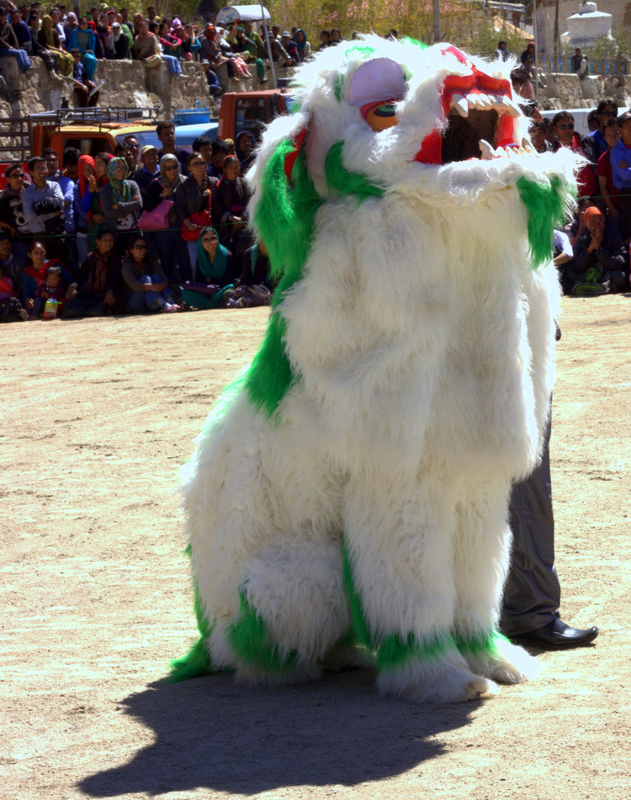 Excellent coverage of Ladakh,….treat to watch..